Super doubles starts 6/25 at all stores. 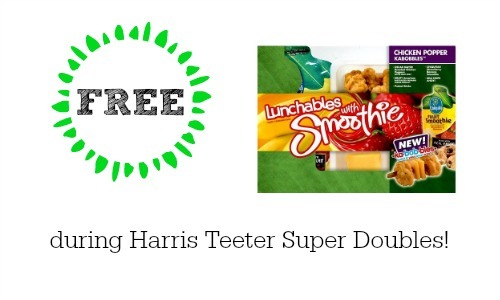 See even more deals at Harris Teeter super doubles. If you don’t have a Harris Teeter, you can grab these at most stores for $1.98 after the coupon.